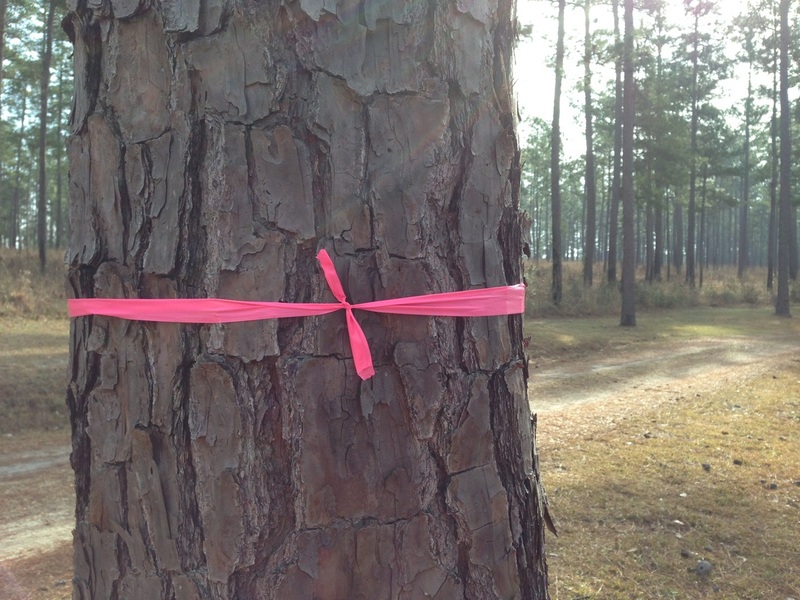 LTM's reforestation experience spans the southeast from the Coastal Plain to the Piedmont and the Mountains. We combine time-tested methods with the latest reforestation advances to continually strive for the best results a site can provide. We tailor reforestation plans to specific sites and markets to provide the best return on investment possible. LTM practices all types of reforestation, from high-growth, planted stands to naturally seeded regeneration. We engage quality contractors and actively oversee every phase of the reforestation process. 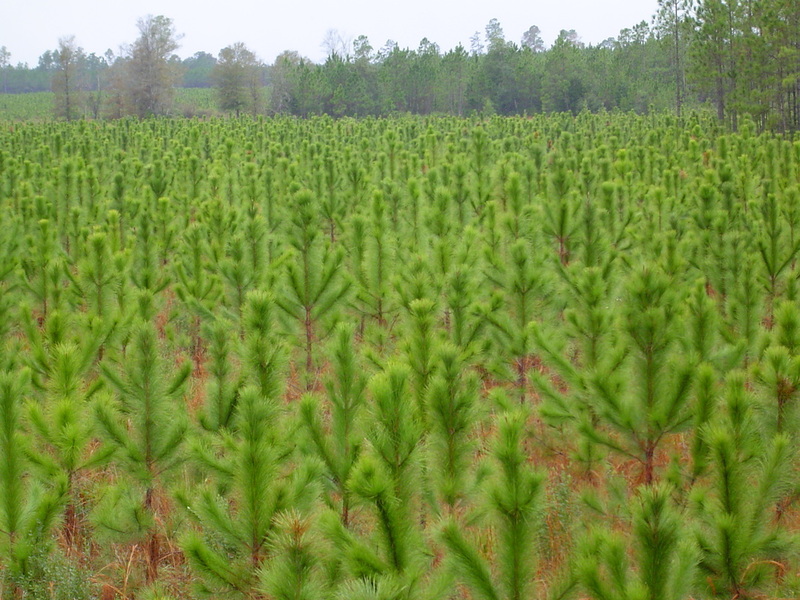 We understand silviculture and will design a planting regime to fit your needs. Comprehensive past experience as procurement foresters and wood buyers provides LTM with unique insights into the best ways to market timber. We fully understand timber markets and the components that make them work. LTM designs and markets each sale to provide the landowner with transparent, accountable and profitable timber sale results. We understand the importance of comprehensive contracts that protect you. Our sales include provisions for wood security (ledgers, cameras, etc.) and are fully auditable and accountable. We provide full settlement reconciliation, administration, and reporting as part of our timber sales services. Our timber cruising services provide accurate results for forest management planning, estate valuations, timber sale values, timber account values, asset basis establishment and other uses. We use ArcMap GIS software to develop our maps, data recorders for accurate field recording, monument our plots/samples for auditable results, use up-to-date inventory write-up software (Two Dog or T-Cruise) with appropriate volume/weight tables, then combine them with current local timber prices from verifiable sources into an informative, detailed report. Whether you are evaluating a timberland purchase, partitioning the land among owners, getting ready to sell your timber or establishing a timber basis for taxes, we can assist you. LTM’s mapping services are fast and accurate. Our dedicated mapping department can prepare boundary, timber stand, soils, topography, wetlands and a variety of other maps. We use the most advanced GIS software available, including ESRI's ArcMap. We can analyze and combine census and local data to give the user a true spatial representation of a given area (number of landowners of a certain size in a defined area, for example). We also regularly work with real estate professionals to design high quality maps for their marketing packages. We provide comprehensive forest management plans that lay out long-term management goals and ways to achieve them. 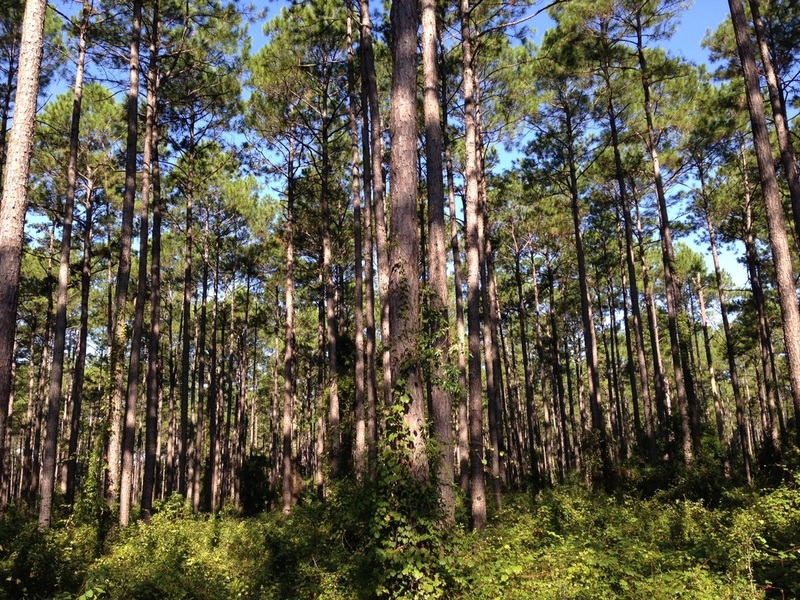 LTM is also certified to provide Forest Stewardship Plans, which allow all or a portion of the Plan development cost to be paid for through the Florida Forest Service. If you are planning to practice sustainable forestry and need a forest management plan for your Ag classification (Greenbelt) application, we can write it. We have a comprehensive understanding of other forest certifications as well (i.e. Tree Farm, Sustainable Forestry Initiative, etc.). Contact us to discuss your needs and learn more about how we can help.